September 4 will mark the 190th birth anniversary of Dadabhai Naoroji. Fondly known as ‘the Grand Old Man of India’, Dadabhai Naoroji was one of the founding members of the Indian National Congress, the first Asian British MP to be elected in 1892 and Mr Jinnah’s mentor and confidant. Several landmarks have been named after him in the world, among which Dadabhai Naoroji Road, stretching between the Secretariat Chowrangi and Kashmir Road in Karachi, is one. A mix of old and new… As you drive down Dadabhai Naoroji Road, you will see remnants of classic British brick architecture visible in the handful of rambling houses still standing on this wide, tree-lined road. Unfortunately, a significant proportion of the grand houses that once stood there have been demolished and replaced by apartment complexes and commercial enterprises, such as auto repair workshops, banks and grocery stores. Food and fun… There are only a few recreational avenues on the Road (including the Cosmopolitan Club); similarly, foodie options are limited to a handful, small-time eateries serving desi fare. However, the adjacent New M.A. 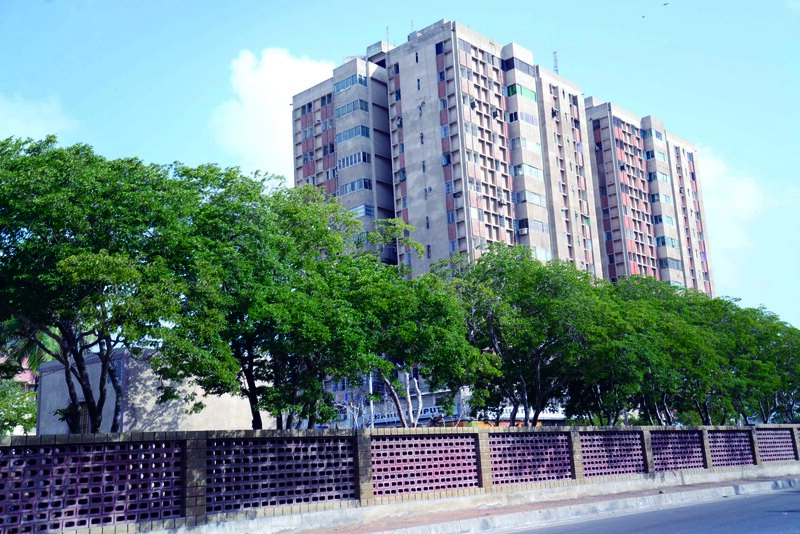 Jinnah Road connects residents to the quiet residential blocks of PECHS and Kashmir Road as well as the bustling commercial pockets of Saddar. This ensures residents have easy access to amenities including parks, educational institutions, healthcare facilities as well as shopping and recreational avenues. The real estate take… Dadabhai Naoroji Road is completely built-up; property prices and rentals increase by 15 to 20% annually. Residential property options include single and multi-storey houses, as well as apartments. Commercial property options include small standalone shops and retail space in low- and high-rise buildings. In a nutshell… While rapid commercialisation has lessened the stateliness that Dadabhai Naoroji Road once exuded, residents – who have been living there for decades – say it still retains its old-world charm.